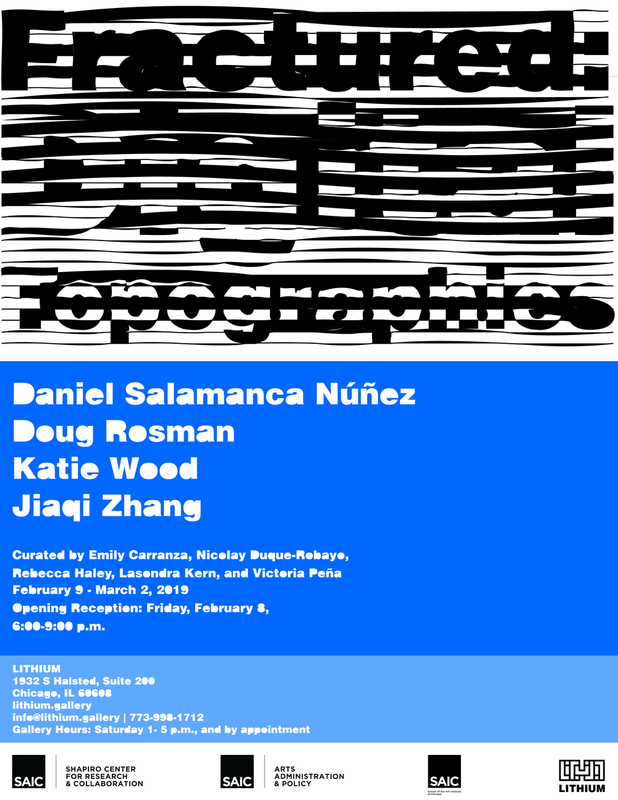 I am happy to be part of this upcoming exhibition showing work by Doug Rosman, Katie Wood and Jiaqi Zhang, and curated by Emily Carranza, Nicolay Duque-Robayo, Rebecca Haley, Lasondra Kern, and Victoria Peña, all students in the Masters of Arts Administration & Policy department at the School of the Art Institute of Chicago. I will be showing a new work titled Directions, an sculptural object, similar to a pole with directional signs but composed of 6 different videos playing each one in a single tablet attached to a robust light stand. While each video was made before, for other projects, they all overlap in questions about daily life, routines, time, memory and travel. The piece is also referring to the structure behind my process of thinking which I like to compare to a game of Scrabble, in this case, with six possible paths or six degrees of separation.